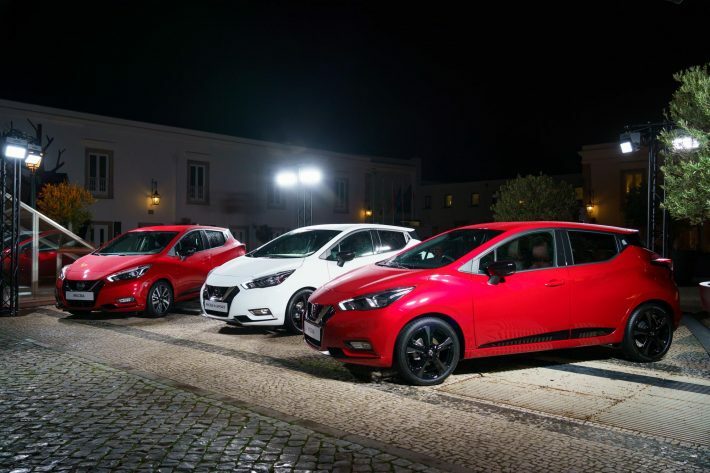 The 2019 Nissan Micra continues the fifth generation of the model since its release in 2016. 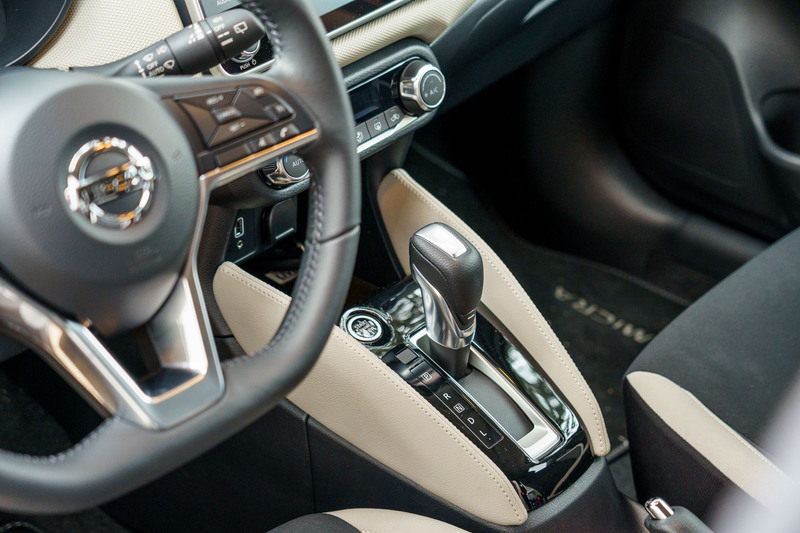 People like its stylish design and personalisation options, not to mention how well the car drives. 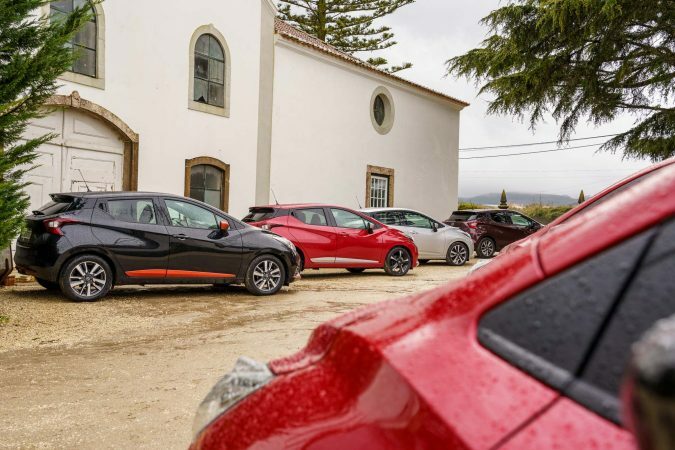 The 2019 Nissan Micra has brought further improvements to the line-up with two new highly efficient engines. Two new 1.0-litre petrol engines replace the old 0.9-litre engine. The new 1.0-litre engine comes in two variants – a 100 PS version and more powerful 117 PS version. 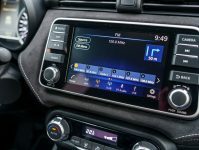 As well as new engines, the 2019 Nissan Micra also brings an automatic gearbox called ‘Xtronic’ to the hatchback market in order to meet rising demand from customers. These engines have been years in the making as part of the Renault-Nissan-Mitsubishi Alliance. They incorporate some of the latest technologies available and bring some world firsts to three-cylinder engines. The engines have been designed to satisfy the customer’s refinement needs and also meet the strict standards of reliability, durability, as well as reduced CO2 emissions. I got the opportunity to try out both of the engines. The 117 PS engine was the most exciting of the two to drive in my opinion. Have a read of how it drives here. 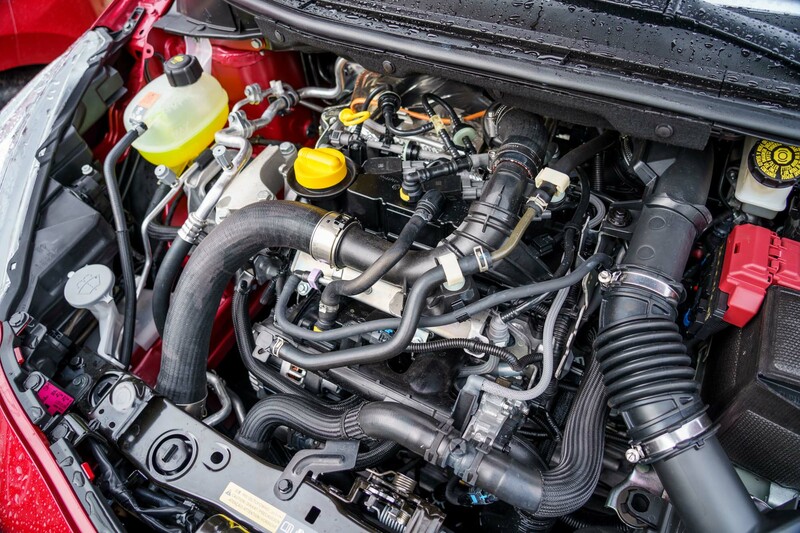 The all-new 1.0-litre IG-T 100 replaces the 0.9-litre 90 PS petrol unit in the 2019 Nissan Micra range. It emits 10+ PS more power and 10Nm more torque. 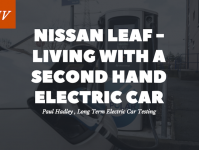 It also has a lower co2 emissions rating of around 13g/km and better fuel economy of between 47.1 mpg and 50.4 mpg, depending on the grade of Micra you choose. This 1.0-litre engine is the performance-oriented option for the line-up. 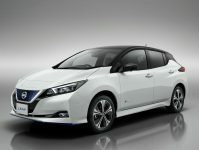 Nissan says it is not a retuned version of the 1.0-litre 100 PS, but a completely different engine. It creates 117 PS of power and 180Nm of torque, with an automated overboost feature to 200Nm. This engine reaches 62mph one second faster than the 100 PS engine in acceleration tests. When Is 2019 Nissan Micra Available To Buy? 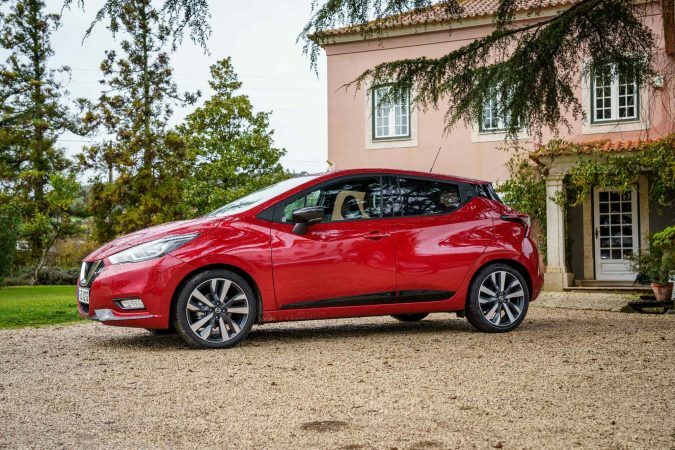 The 2019 Nissan Micra powertrains are on UK sale now, joining the existing 1.0-litre 71 PS naturally aspirated petrol engine and the 1.5-litre 90 PS diesel engine. Motor Verso editor, motoring journalist and all around car enthusiast.